In the world of technology driven human force, no one can deny the growing influence of online shopping. You can get the products you want delivered to your doorstep without even stepping out. We are also free from the hassles of closed stores, non-availability of the product and higher price. We can purchase almost everything online through the various e-commerce sites by paying with the debit/credit card or even cash on delivery. On going through this process, we don’t tend to spend much time thinking about the idea of ‘savings’. Hence, I would like to share with you guys some of the tips and tricks to save money when shopping online in India. 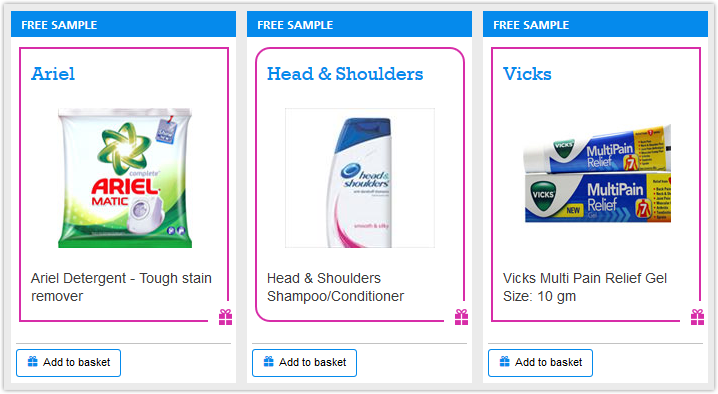 a) Log onto rewardme.in (P&G initiative) and then register your details with the address where you want the samples to be delivered. b) Then verify your email id. c) Select the samples to add it into the basket and checkout. The samples will be delivered to you in 3 weeks for free. The process can also be repeated with different email ids and mobile numbers, if you require some more samples. Currently smartpick.co.in (HUL initiative) is under maintenance. This whole idea is just like the old times, where in a salesman used to visit door to door and give free samples also demonstration of the product and persuade us to buy that commodity. But these companies look to ensure in bringing new customer experiences by giving free samples and creating a taste for their products. 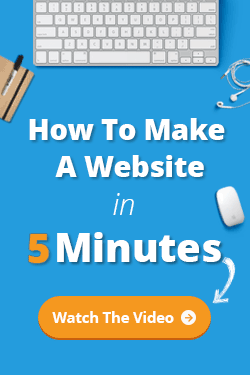 The site through which you usually shop may quote a higher price for a product, wherein the same product will be offered at a cheaper price in another site if a comparison is made. When you search the product name on Google, you will find different shopping sites where you can buy the product from. There are also many websites available which compares the price of an item on different online shopping websites. 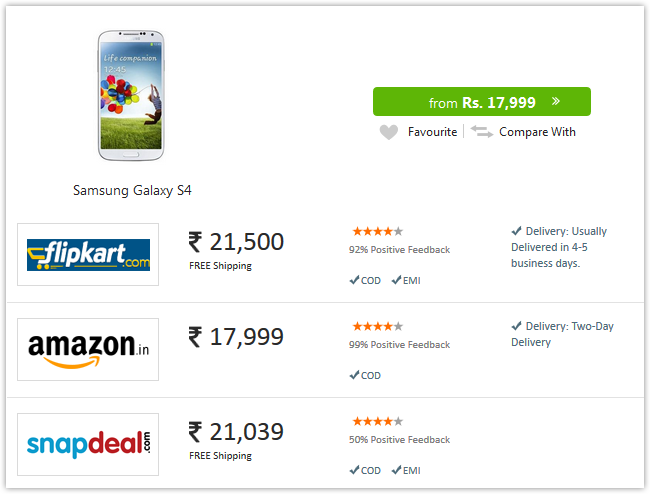 A few of the popular price comparison sites are pricedekho.com, mysmartprice.com and compareraja.in. These sites will help you identify the best price for the product you intend to buy. During the checkout process before the payment, all shopping sites will ask for a Promo Code or Coupon codes. As we don’t have any such codes, we usually make the payments directly. But there are many such sites which collects and updates such promo codes of ebay, flipkart, snapdeal etc. Some of the popular coupon sites are cuponation.in, cashkaro.com, couponchaska.com. All you have to do is copy the code from the site and paste it in the given box as shown in the picture below and avail discounts. Many banks collaborate with various online shopping sites to give cashback offers to its beloved customers. During the time of shopping, you can check out the promotional offers on the webpage. The cashback offers are for a specific period of time. The percentage of cashback usually ranges from 5 to 25%. During the time of purchase, the payment option must be selected as a debit/credit card or even net banking. When the purchase is made, the bank will credit the buyer’s bank account with the agreed percentage of cash-back in three months. It is compulsory to buy the product from the cashback offering bank account. For instance:- SBI launches an offer of 10% cashback for a purchase made by debit card or credit card more than Rs.4,000 in flipkart and you buy a tablet for Rs.10,000 with your SBI debit card then in 3 months you will receive a cashback of Rs.1,000 in your SBI account. Many wallets like Paytm and Mobikwik have initiated with their own payment gateways for shopping online. You can recharge your Paytm or Mobikwik account by simply entering the recharge amount and then use it for payments through sites like flipkart.com, snapdeal.com, and amazon.in. By making payments from the wallet you will receive cashback to your wallet and can use it for any other purchase or even recharge or pay your mobile bills. When you add a product to your cart and then checkout, there are two options available to confirm your purchase. Those two are Cash on Delivery (COD) or payment through debit/credit card. When you choose the first option then you shouldn’t have to pay in advance but can make the payment when you receive the product whereas when you pay it online through your debit or credit card then you will not only get the product but will also be entitled to receive a discount for pre-payment. Online apparels store like Yepme.com and Zovi.com have the pre-payment offers which can be availed by checking out with your card. Reference gets a new customer to the company and so it rewards its members for each referral. It’s very easy and socially active in the teens just like the rise of OLA cabs we have seen these days. The offer of referring a person and earning Rs.200 when the referred person takes the first ride has received everyone’s attention. People have registered themselves and referred as many friends as they can to get free rides. Referral can earn many other discounts and offers in case of shopping sites. Shopping in a smart way ensures more savings and amazing deals to customers. A person can smartly save by waiting for a sale to cash in, at the time of festivals and special occasions. All you have to do is postpone or procrastinate your purchase to that time of sale, when you get high discounts and offers. There are also the big online offers like the Flipkart Big Billon Day Sale, Snapdeal savings day and the Great online shopping festival (GOSF). You can subscribe for newsletters and use the price tracker to know when the prices of the item drop. Just put the entire item that you wish to buy in Google spreadsheet and the tracker will monitor the prices for you and will send a notification when there is a fall in the price. Click here for more info. Most online shopping brands in India are active on Twitter and some of them regularly post offers and deals on to their pages. It may thus be a good idea to like /follow your favorite retailers on the Facebook and Twitter so you’ll stay in the loop. Popular A-Z shopping sites like Flipkart.com, Amazon.in, Snapdeal.com, eBay.in and Infibeam.com have dedicated pages where they list ongoing offers – also you may want to monitor these pages or put them in your browser bookmarks. Do you have more tips to share? Write back to us/ comment in the section below! Awesome tips. Didnt know about product samples. Will surely try it. Also, another useful technique that I use is setting up price alerts via thewatchlyst.com price tracker. Whenever prices of my fav products drop I get an email notification. I usually prefer to check the reviews of the products that i wish to buy from direct amazon.in so that you can get honest guidance from the people who who have already bought those products and posting their reviews. 1) use your credit or debit cards for shopping then you also earn reward points from your bank. 2) Many of the websites today are offering 0% EMI options on majority of their products. So whenever you are shopping online just make sure that you check if there is any 0% EMI option available for the product that you are buying. 3) If there is an item that you would like to buy but you don’t think that the price being asked is the right price and you would be interested if you are offered a lower price then just leave that item in your cart without actually completing the purchase. Many times it would happen that the site would reach out to you with special offers for that particular product. useful for all customer!shareable article! You have written a very nice article, I read your full article and such I impressed your writing.So I wait for your next article. 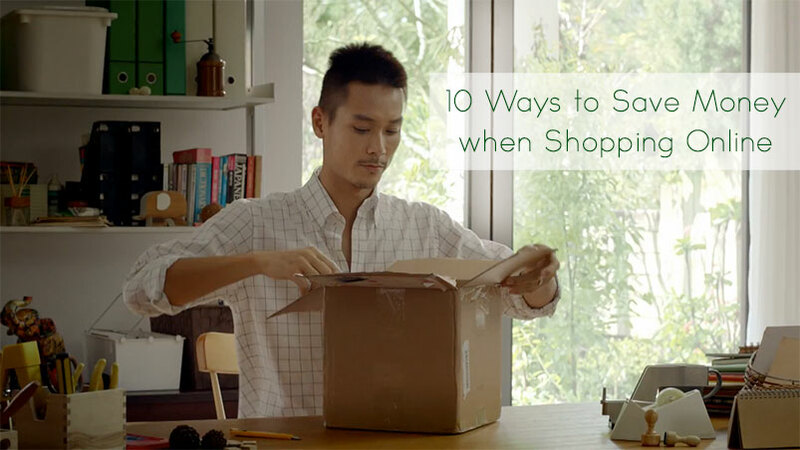 Perfect solution tips while the online shopping. Nowadays reviews are all paid but Amazon is the far most safest place for online shopping. I can’t think of buying from any other platform.